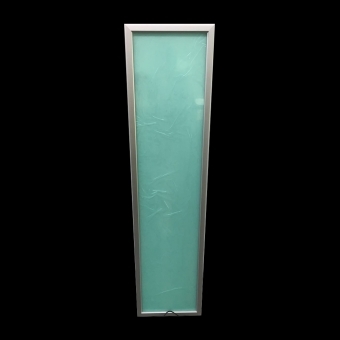 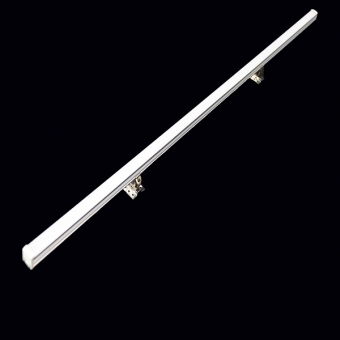 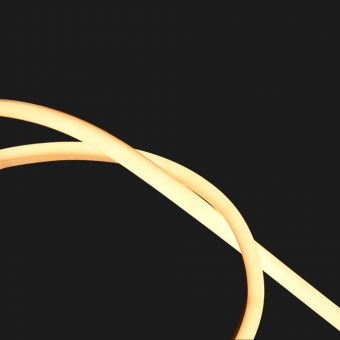 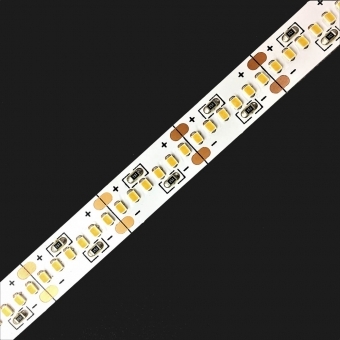 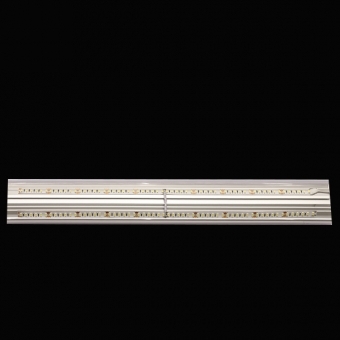 This LED embedded lighting product has many advantages. 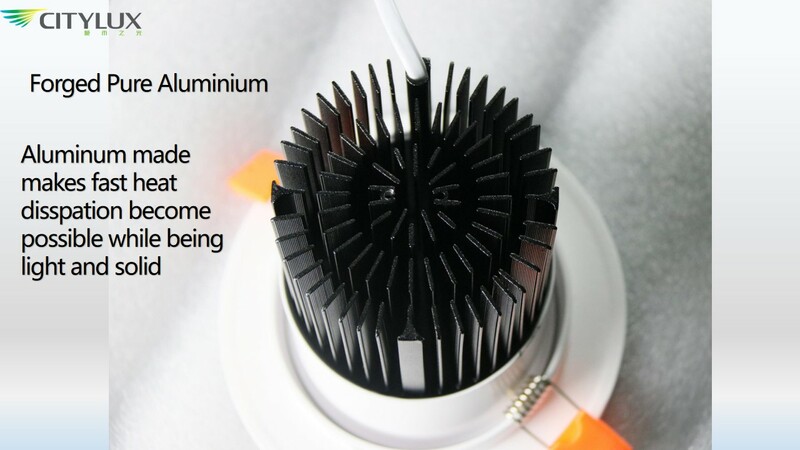 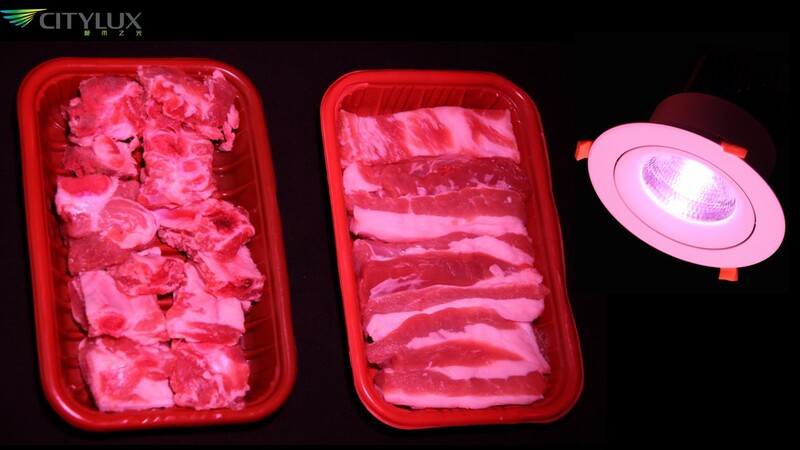 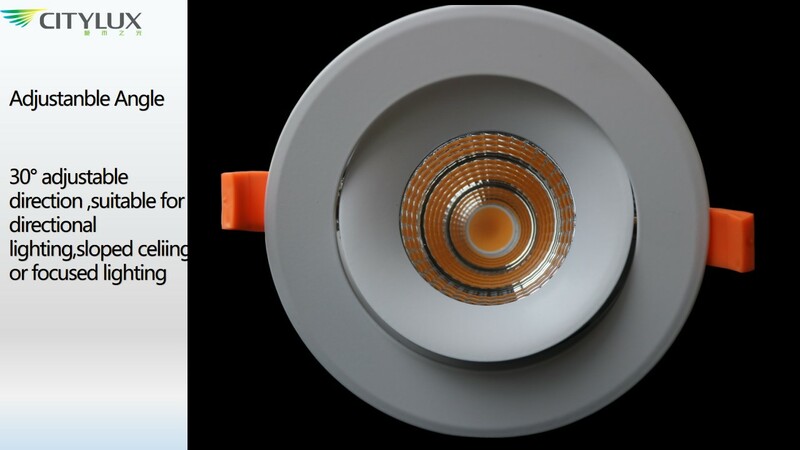 The COBG light source chip is used to make it bright and soft. 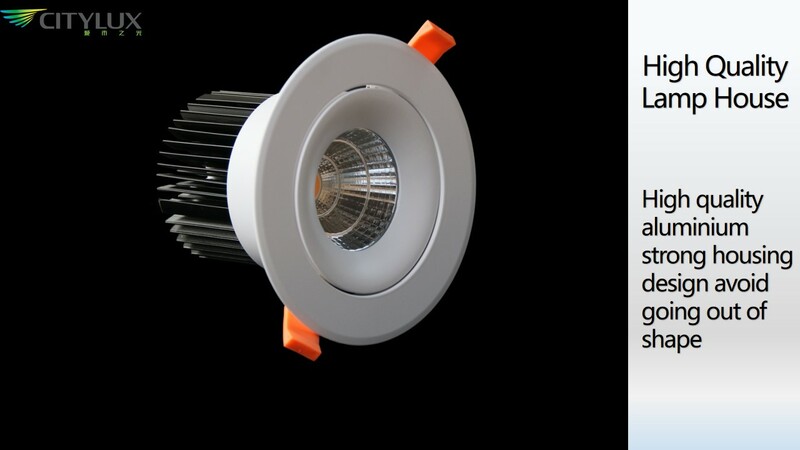 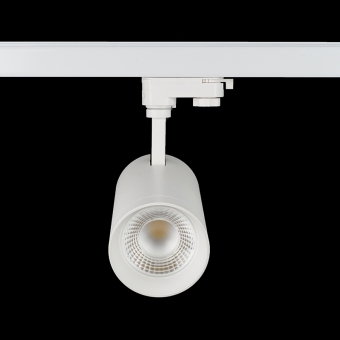 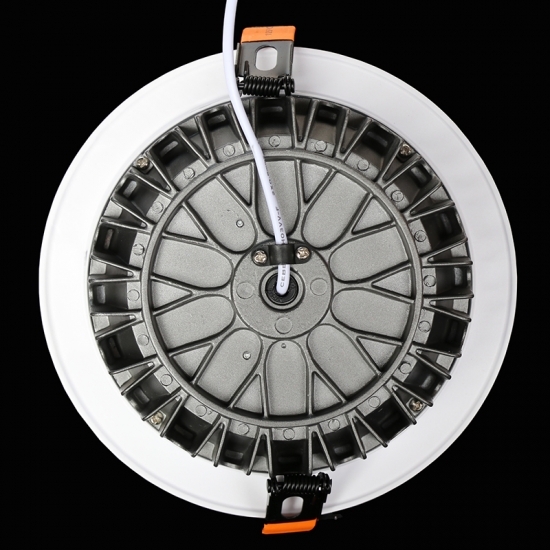 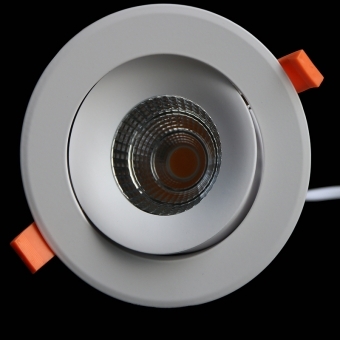 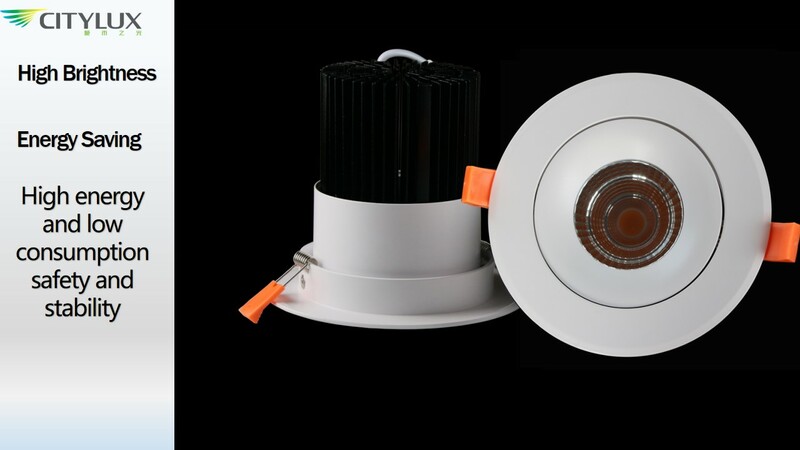 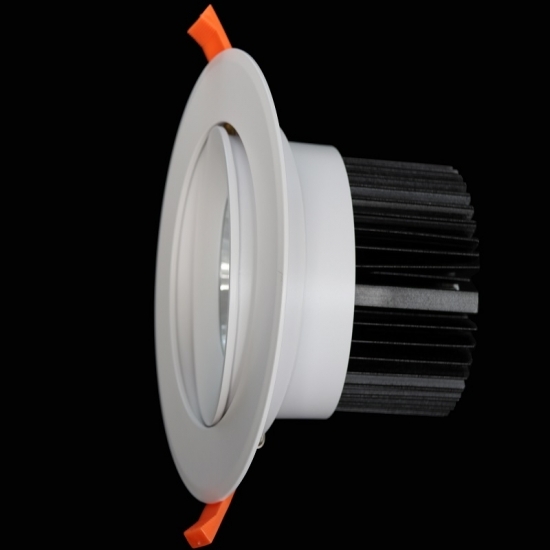 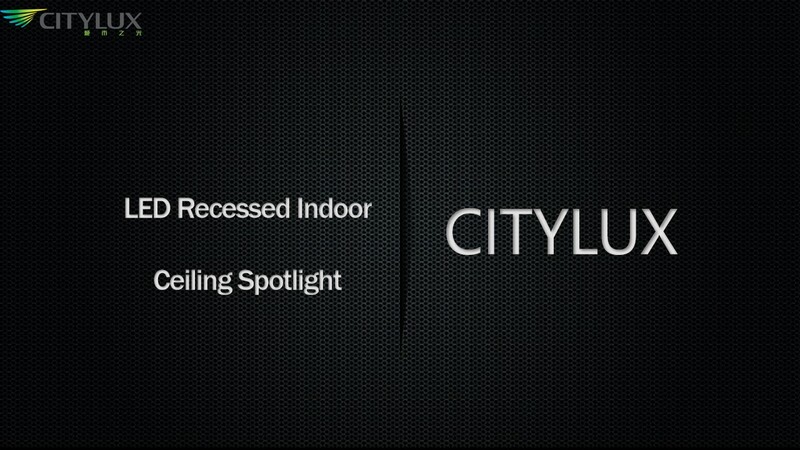 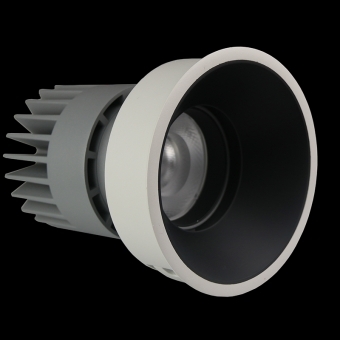 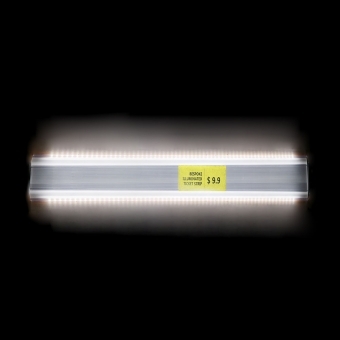 In addition, the LED indoor ceiling spotlight power is 25W, the voltage is high voltage AC220V-240V, and the luminous flux is greater than 2425LM, ensuring stable operation for 30,000 hours. Then, this LED recessed ceiling features white paint and heatsink black, which looks great in the distance. 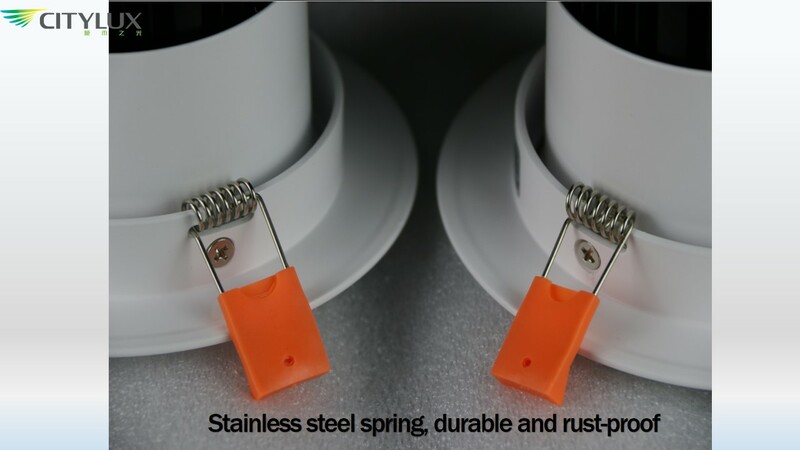 The housing is made of die-cast aluminum for efficient heat dissipation. 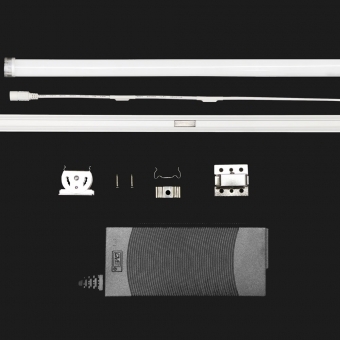 Because it is very lightweight and easy to install, the lamp body can be rotated at an angle of 15 degrees, and the angle of rotation can be customized to 24° 40° 60°. 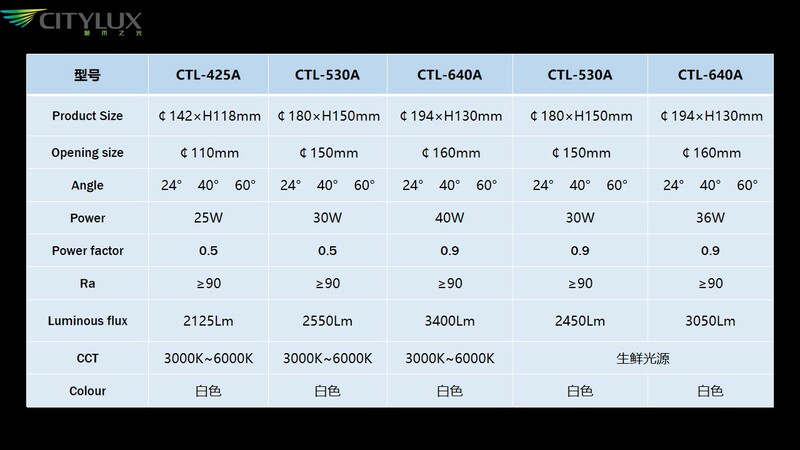 Finally, we have CE and ROHS certificates for this product. 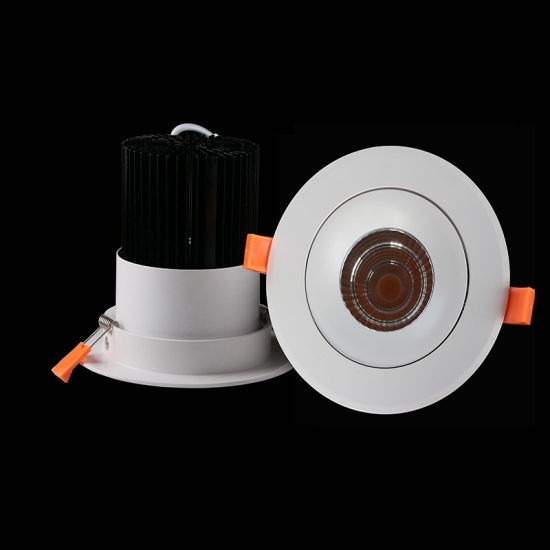 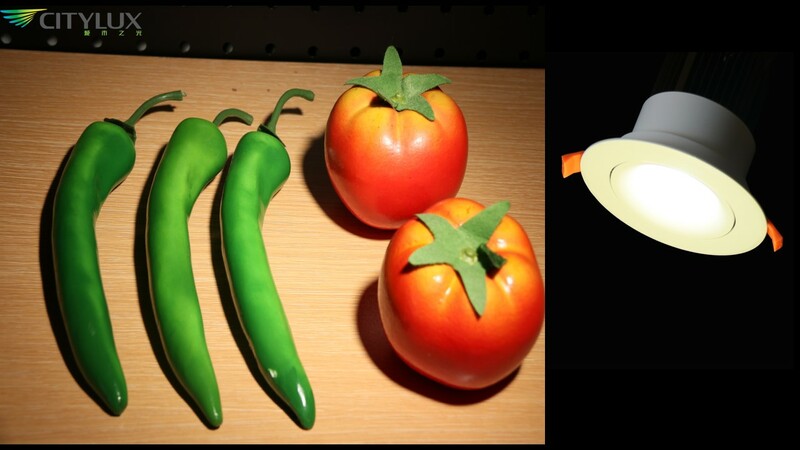 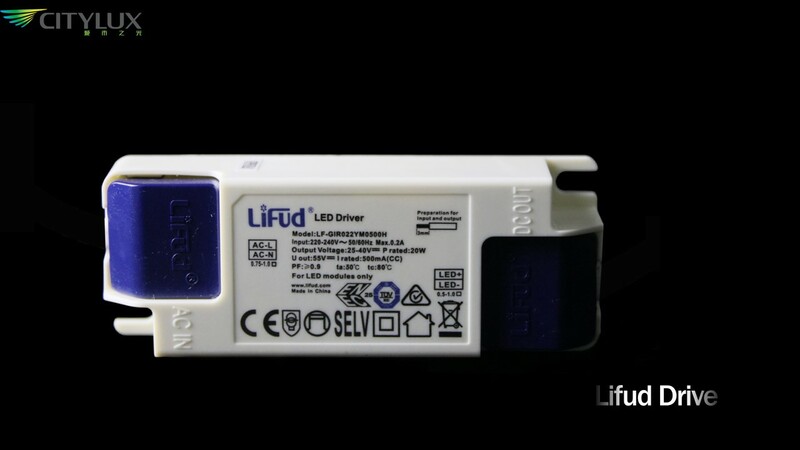 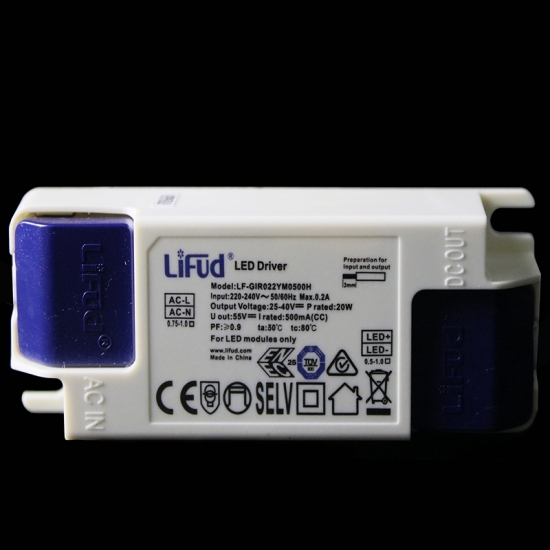 Regarding the application part, this product is suitable for the embedded lighting family. 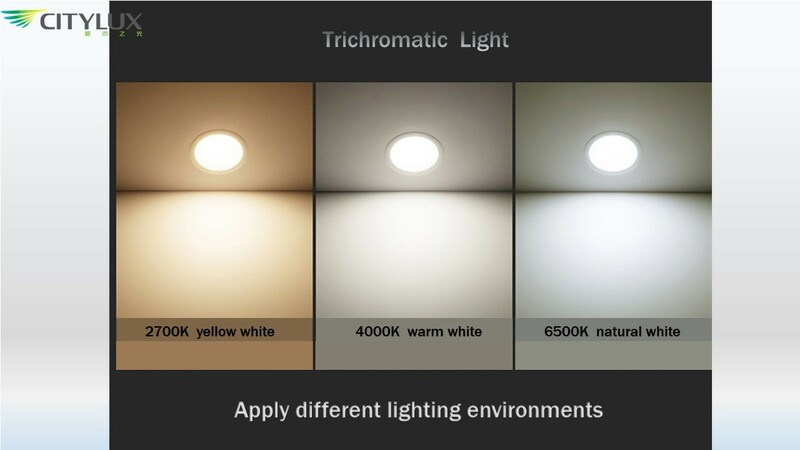 There are also various types of public spaces, restaurants, shops, car showrooms, brand stores, department stores, supermarkets, museums, office halls and other places where lighting is required.